Verdict reached in Derrick Small first-degree murder trial. 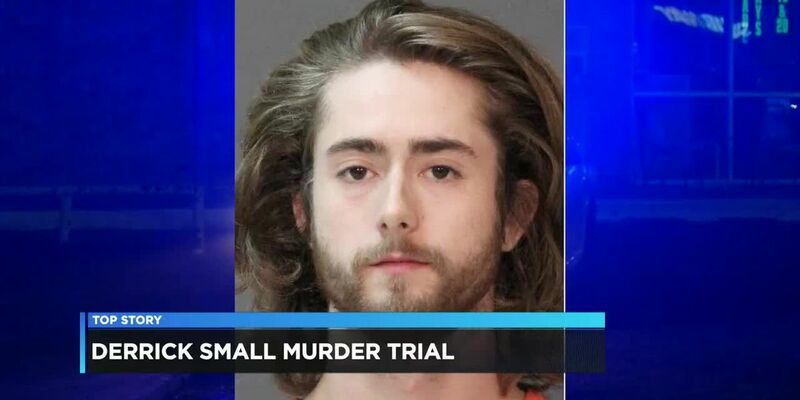 LAKE CHARLES, LA (KPLC) - Derrick Ryan Small has been found guilty of first-degree murder in the death of Jalen Handy. Small killed Handy in Westlake in January 2018. Small admitted to shooting Handy twice after Handy allegedly stole marijuana from him. The jury made its unanimous decision around 5 p.m. Tuesday. Sentencing for Small is set for March 1.